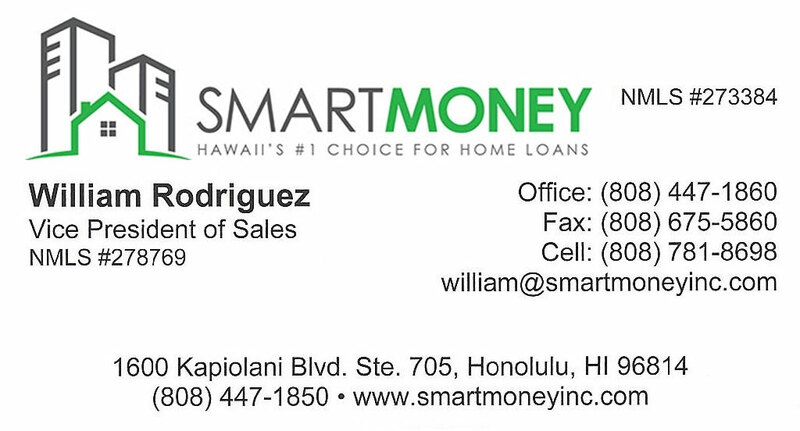 On the Windward(East) side of Oahu lies the beautiful town of Kailua. Residents here can enjoy a wide variety of places to eat & shop, scenic mountains with hiking trails, and the #1 beach in the United States. Kailua & Lani Kai Beach are two of the most well known beaches in Hawaii. The soft sand, clear blue waters, and small islands in the distance make this destination irresistible. Many residents choose to never make the 30-minute drive into Honolulu because they feel they have everything they need in Kailua. 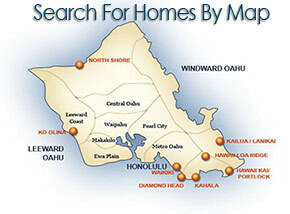 Browse listings in Kailua below to view prices and photos on homes for sale.